Check out our advocacy in action around labelling on self-care products and “May contain” statements. If you’re a university student, find out how you can participate in research to better understand how food allergies are supported on campus. Plus read about the latest in research, including how eating fatty fish can reduce asthma symptoms in children, how anaphylaxis occurs so quickly, and how common adult-onset allergy is. 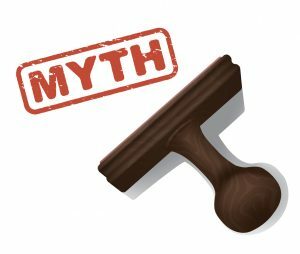 You can also bust our latest myth! In 2016, Health Canada had an open consultation on improving regulations on self-care products (e.g. vitamins, supplements, cosmetics, shampoo, etc.). 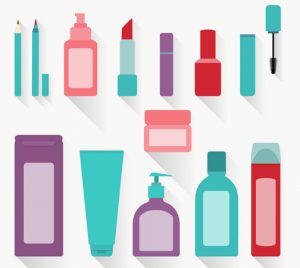 Many of you also responded to our call to action at that time to let Health Canada know that self-care products should have labelling requirements and list priority allergens like pre-packaged food products. Last month, we presented our recommendations as part of Health Canada’s technical briefing with key stakeholders, including Health Canada, CFIA, industry, and other patient organizations. We re-iterated our recommendations for improved allergen labelling and the need to have ingredient information in order to make informed decisions when purchasing self-care products. 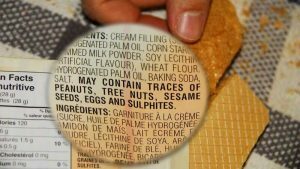 Follow Health Canada recommendations if manufacturers elect to use precautionary statements for priority food allergens. Health Canada has recommended the single statement “May contain” when precautionary labelling is needed. By making these changes to the regulatory framework, you and all Canadians with food allergies will have access to key ingredient information when selecting self-care products so you can better manage your food allergy and avoid having allergic reactions. We will keep you posted on this important initiative. Thanks again for you support in creating change! Last month, we led an initiative with 21 other patient organizations from around the world to submit a letter to the Codex Alimentarius Commission on the issue of precautionary allergen labelling (e.g., “May contain” statements). The Codex Alimentarius Commission develops internationally recognized standards, codes of practice, guidelines, and other recommendations relating to foods, food production, and food safety. Currently there are no consistent or standard methodologies for using precautionary allergen labelling globally, which poses safety concerns for individuals with food allergies. The letter to Codex calls for them to address this issue using a scientific risk-based approach, which will then allow consumers to make safer, more informed food choices and provide food manufacturers with greater clarity when making allergen labelling decisions. As a part of this global patient coalition, we are committed to advocating on your behalf on this issue. We will keep you updated on the progress we make. Share, share, and share! 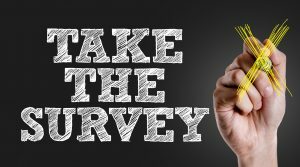 Please spread the word and share the survey with students attending these institutions. 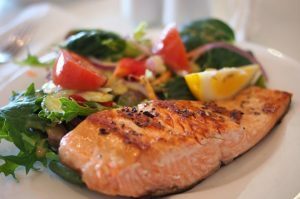 An international study has found that children with asthma who followed a healthy Mediterranean diet enriched in fatty fish (like salmon, trout, and sardines), had improved lung function after six months. Researchers at Duke Health, published a study in the journal Science, used mouse models to track how immune cells are triggered during anaphylaxis. They describe a previously unknown mechanism in which a newly identified immune cell basically mines the blood vessels for allergens and then utilizes an unusual mechanism for rapidly delivering the blood-borne allergens to mast cells. The finding potentially opens up innovative ways to shut down anaphylaxis from happening. One in four surveyed adults with food allergies reported developing their allergy after childhood, with women more likely to report an adult-onset food allergy than men. The survey was administered to 40,443 adults in the U.S. between 2015 and 2016. Self-reported food allergies were validated by symptoms consistent with IgE-mediated reactions. Shellfish allergy was the most common allergic reaction reported by adults (13.3%) with food allergies, followed by milk (6%), wheat (5.6%), tree nut (4.8%), and soy (3.9%). FACT: Anaphylaxis is a life-threatening condition which is treated by a medication called epinephrine. Epinephrine is a short acting medication that can counteract some of the issues that arise including airway closure and decreased blood flow to the heart and brain. When someone is having a severe allergic reaction or anaphylaxis, epinephrine is used to help start treatment prior to going to the hospital. 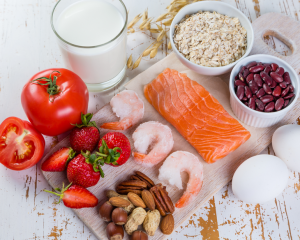 There are also important “co-factors,” such as alcohol, exercise and certain medications, that can influence the severity of food allergic reactions by lowering the threshold for a reaction in some people. Bottom line: Sometimes more help is needed than just using epinephrine, which is why it’s necessary to go to the hospital.